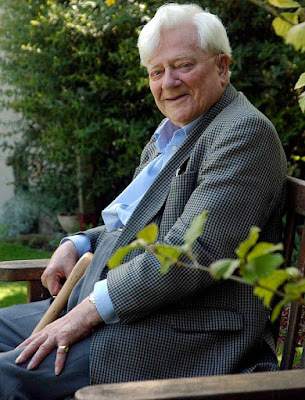 I was very sad to learn that the great Richard Adams passed away recently. Watership Down was a book that changed my life; as I've written before, there would be no Varjak Paw without Watership Down. I had the pleasure of meeting Adams in 2002, to interview him for an article I was writing. When I heard he'd passed away, I re-read the transcript of our interview, and found some fascinating material I hadn't been able to use at the time. 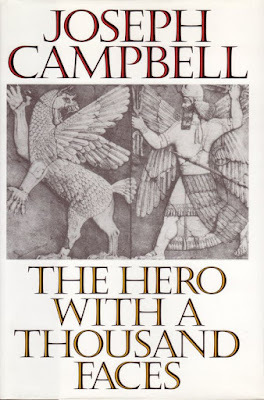 We talked about how inspiring he found the work of mythology scholar Joseph Campbell; discovered an unexpected connection between Watership Down and Star Wars (another big influence for me); and discussed his views on writers including Alan Garner, Ursula Le Guin and Philip Pullman. 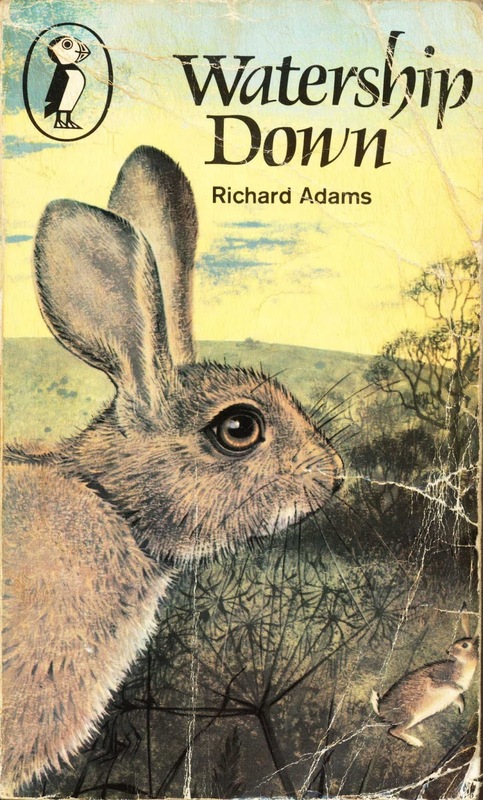 So as a tribute to Richard Adams, I've decided to publish this material now. SFS: How did the idea of the rabbits having a mythology begin? RA: Well, one of the happiest things that has happened to me is my friendship with Joseph Campbell. I think it was the proudest moment in my life when I was invited to New York to speak at Joseph's 80th birthday. That really chuffed me. I had a lot of talks with him; sometimes he would take me to the Museum of Mankind and show me war canoes and totem poles. SFS: How did you meet him? One of the epigraphs in Watership Down quotes his book The Hero With A Thousand Faces; had you met him already when you wrote it? RA: I'd bought The Hero With A Thousand Faces when it came out in 1949, and I read it straight through twice, and on and off ever since. Then, when I was in New York and had a day or two to spare, I discovered Joseph Campbell's address; he lived in Greenwich. I just went and rang the doorbell and told him who I was. He couldn't have been more friendly. We spent the whole day together, although he'd never met me before, and we had a splendid dinner at his club at the end of the day. I told him how much I'd enjoyed it, and I told him all about Watership Down. SFS: What did he think of it? RA: Of course it's very like some of Joseph Campbell's stories; it was very much up his street. He thought it was marvellous! What he specialised in was folk tales, he knew all about folk tales. There's a 3-volume work, The Masks Of God, it's wonderful. He was by far the most interesting person I think that I've met in the course of my life. SFS: Campbell was also a mentor for George Lucas, who made Star Wars. RA: I know. Well, there were three speakers at that dinner, and they put me first. So I thought, "I'll do something special." And I did, although I say it myself! I gave a marvellous speech; I was in tears when I sat down, and so were several other people. I finished up by saying, "That's why I've travelled 5,000 miles to be here tonight, and that's why I'm enormously glad to be speaking at this dinner. Really, there's only one thing that I've come to say, and I say it now with all the force at my command and all the sincerity of which I'm capable: thank you, Joseph, thank you." And with that I sat down. SFS: Who were the other speakers? RA: One was a lady teacher at a university. But the third speaker, and very bad he was, was the director of Star Wars. RA: Yes. He obviously hadn't prepared a speech at all – it was full of ers and ums. My speech was much the best, if I say it myself. 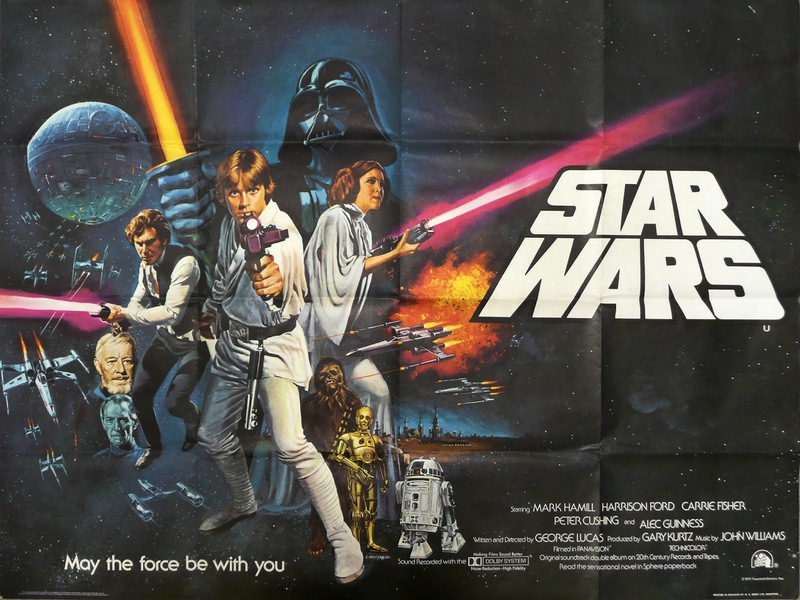 SFS: Watership Down and Star Wars were two of the biggest phenomena of their time – and they were both made by people who were avid Joseph Campbell readers. RA: Yes, I suppose so. Well, The Hero With A Thousand Faces hit me like a bomb when I read it. I was in a great muddle at the time about my religious ideas, and trying to make sense of the cosmos. The Hero just sorted that out for me. Religious ideas made sense now; you could see how they occurred in similar format in all nations and all races. And the conception of the cosmos for the first time in my life made sense. 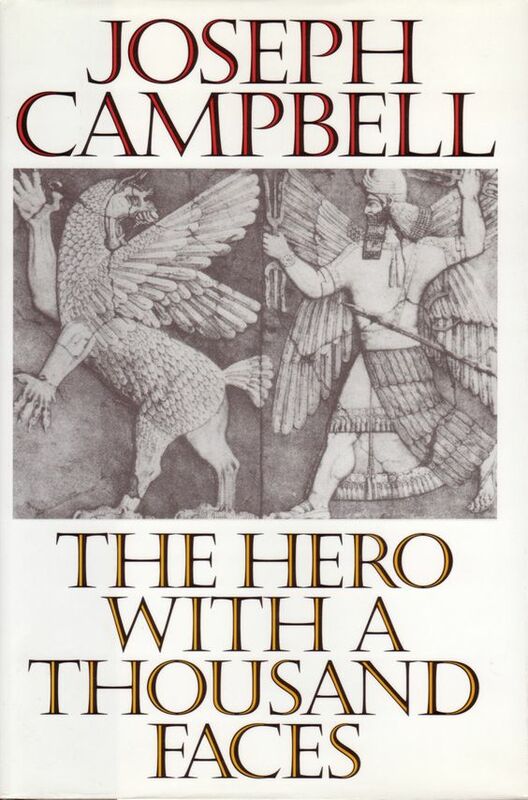 Oh, it was a wonderful thing to know Joseph Campbell, and I re-read that book every now and then. SFS: Did it also influence the main narrative of Watership Down – the way in which Hazel becomes a rabbit hero; the way Fiver is really a shaman? RA: Yes, of course, it's closely modelled on the ideas of The Hero. Hazel, and Bigwig of course becomes very important as the book goes on – well they all do, Blackberry, Dandelion… Yes, I certainly owe that to Joseph Campbell. SFS: Around the same time that you were writing Watership Down, in the 1960s, writers like Alan Garner were also using mythology in their work. RA: I've got a great respect for Alan Garner. I think he's a marvellous writer. I've got all his books. 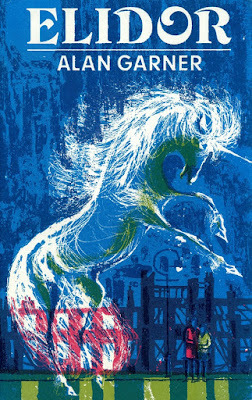 SFS: There was a whole wave of children's literature that was very ambitious in that way – Ursula Le Guin, too. RA: Ursula Le Guin is a great friend of mine. I've got all her books, and I've corresponded with her frequently all along. I've got a very high opinion of Ursula Le Guin. The Left Hand of Darkness: I think that's marvellous work. 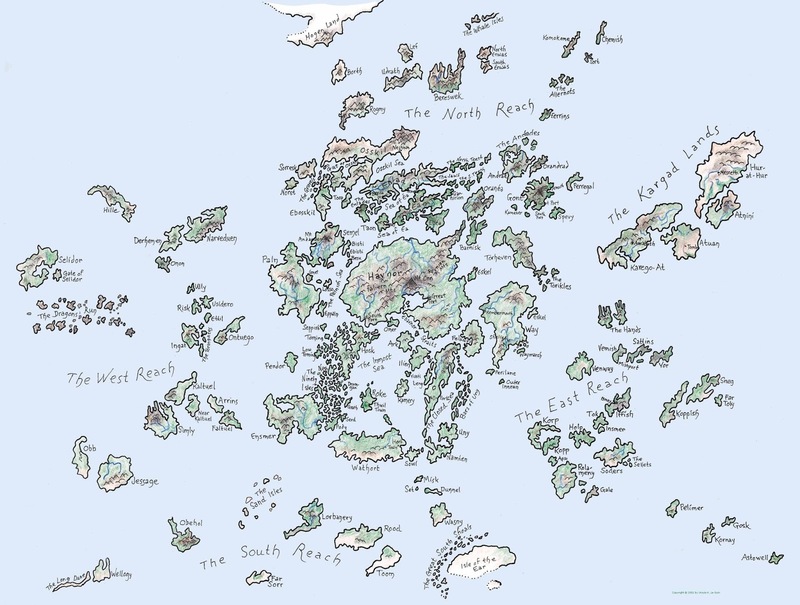 And the Earthsea trilogy. Another big influence is Mary Renault. The Mask of Apollo, The Last of The Wine. The best one I think is the one about Theseus: The King Must Die. Although she is not widely known and popular as she ought to be. SFS: How about more recent authors? I heard you'd enjoyed Philip Pullman's Northern Lights and The Subtle Knife? They have that mythic feel, too. RA: Yes, they certainly do. The highest ability that a novelist can show, in my opinion, is quite simply the power of invention. 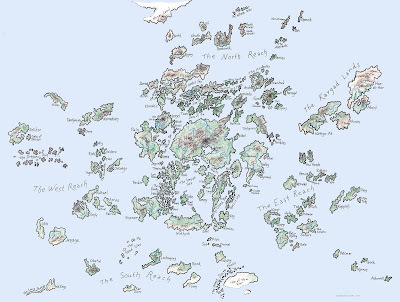 A novelist who can invent things like you'd never think of for yourself – and carry the story along because you become so fixed on the marvellous powers of invention – well, that's one reason why I'm so much in favour of Ursula Le Guin. Her power of invention is very strong. SFS: How about JK Rowling – have you read any Harry Potter? RA: I've never read a Harry Potter book. I ought to have, oughtn't I? I haven't really had the time for Harry Potter, but I wish the lady well. Anybody who can get a book published, I wish them well! Only just saw this - so interesting! 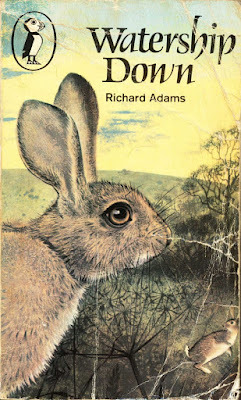 Might have to read Watership Down again just on the basis of how awesome Richard Adams was. And being friends with Joseph Campbell and Ursula Le Guin? How amazing is that? Thank you so much, Lu! It is pretty amazing that he was friends with both of them. And Watership Down definitely repays re-reading - there's so much in that book. Especially if you're interested in mythology!